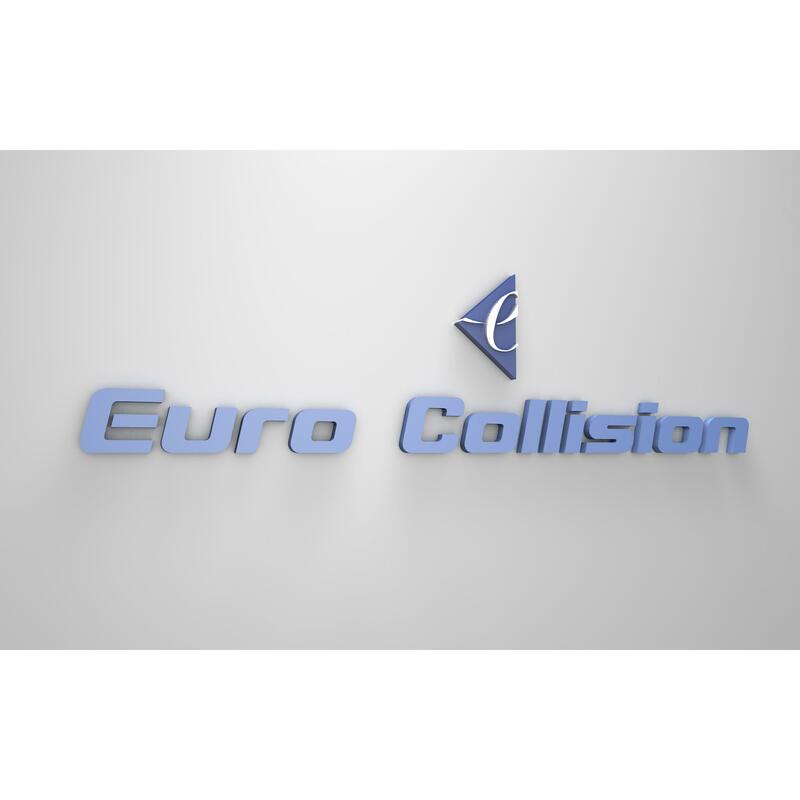 Euro Collision serves Chicago, IL and is located in the 60616 ZIP code. You have a wonderful staff and I am very pleased with the kindness and efficiency of Shaban. I would certainly recommend your shop to anyone who needs in this line of work.Thank you once again for job well done.